All I can say is WOW! 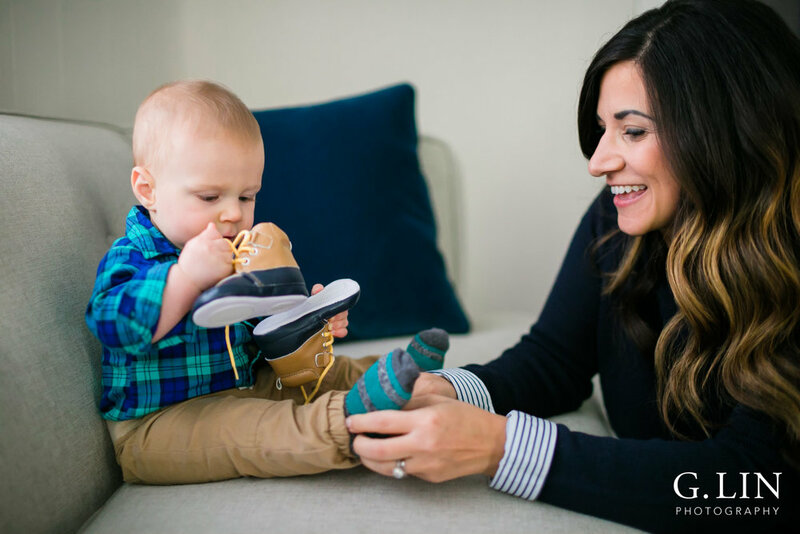 This family in Durham totally ROCKED their lifestyle family photography session last month! 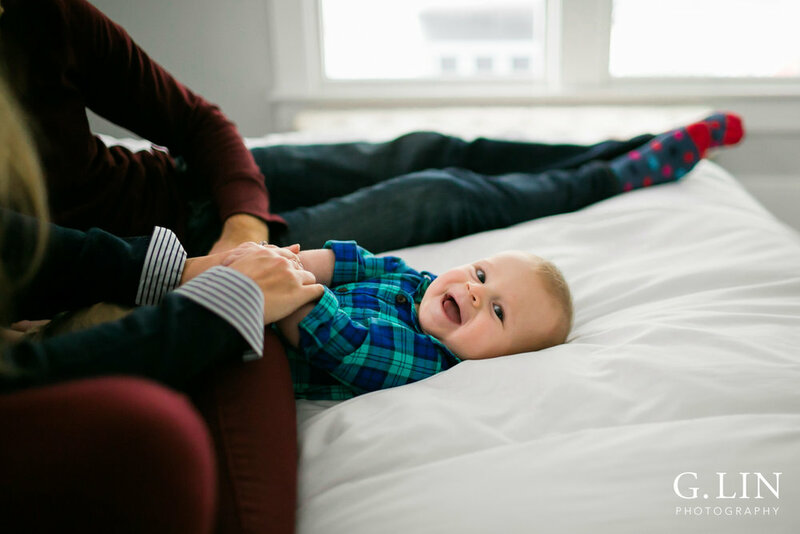 I remember when Sammar contacted me, she told me she wanted to capture genuine and natural photos of their 6 month old and the energy of their family. As she was describing her goals for the shoot over the phone, I was so excited because I could feel her energy as she was talking and her vision fit right in line with my style! When I arrived, I could tell right away we were going to have so much fun. Baby Zane was ALL smiles and LOVED the camera! He couldn't take his eyes away from me! 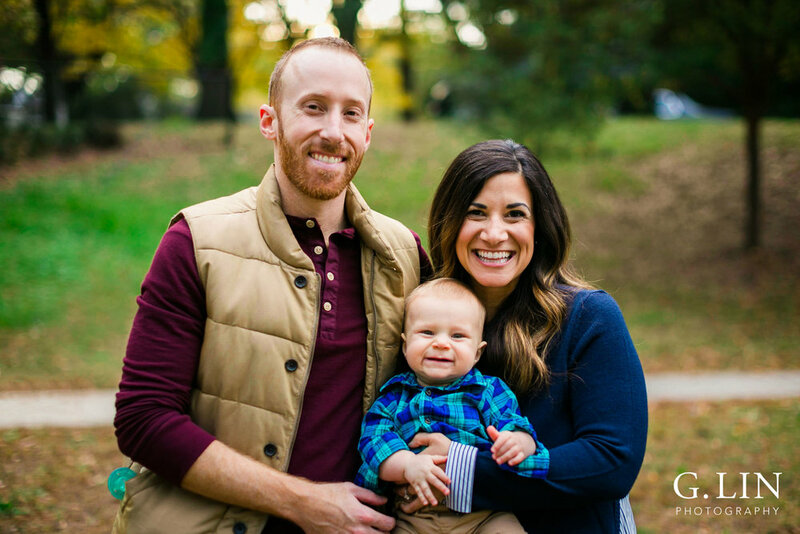 His eyes were bright and curious, and he was so cheerful during the whole family photo shoot (you can see for yourself by scrolling down!). It also helped that Sammar and Kyle were just as happy and excited as Zane! They made my job so easy! The Simmons are also a well-traveled family, and I loved hearing about their adventures around the world before they had Zane. 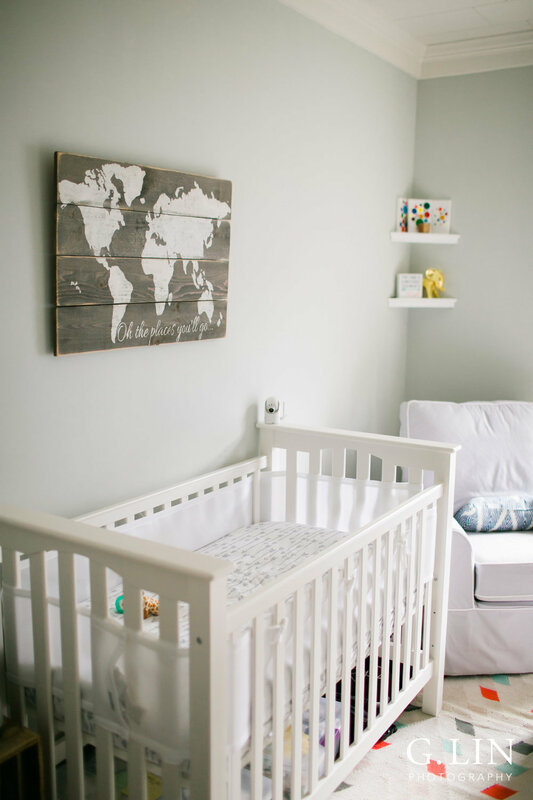 There was a beautiful wooden sign in Zane's room that said, "Oh the places you'll go..." and it was such a meaningful and sweet touch for his nursery. Hopefully this baby will have the same love as they do for traveling and exploring the world! 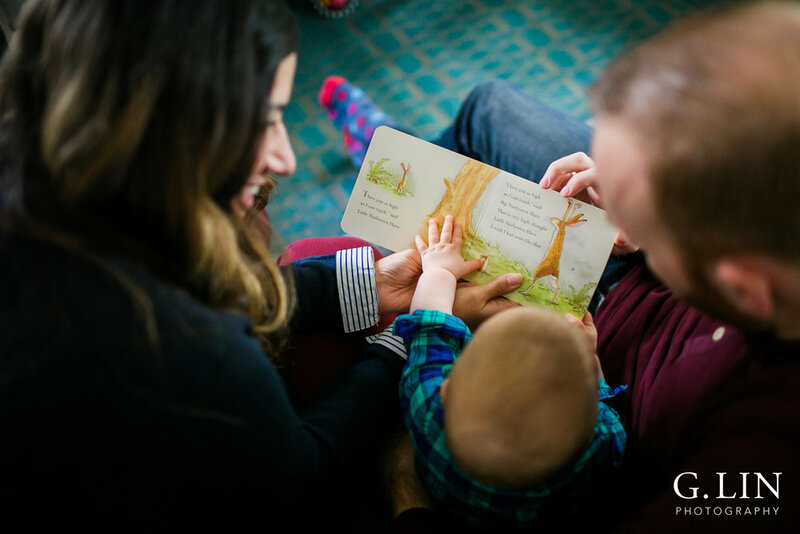 Enjoy the photos below and getting to know this joyful family! 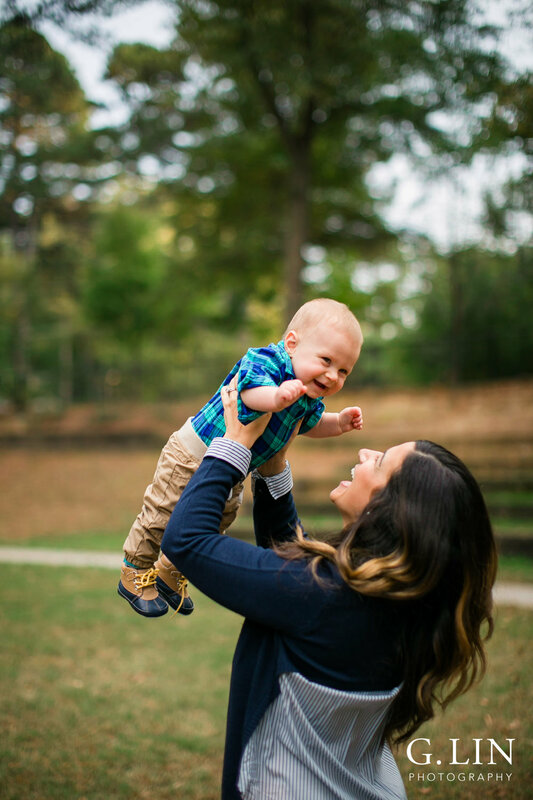 Looking for a Durham Family Photographer or a Raleigh Newborn Photographer? Contact me HERE! I also serve the surrounding areas in the Triangle including Cary, Chapel Hill, and Apex. Want to be the first to know about special offers, news, and more? Subscribe to my exclusive client mailing list! You'll also receive a FREE GIFT!